Gary Hart has consistently trod the unbeaten path. As a young Denver attorney, he hooked up with George McGovern, the darkest of dark horses, and together rewrote the book on how to win the Democratic nomination. 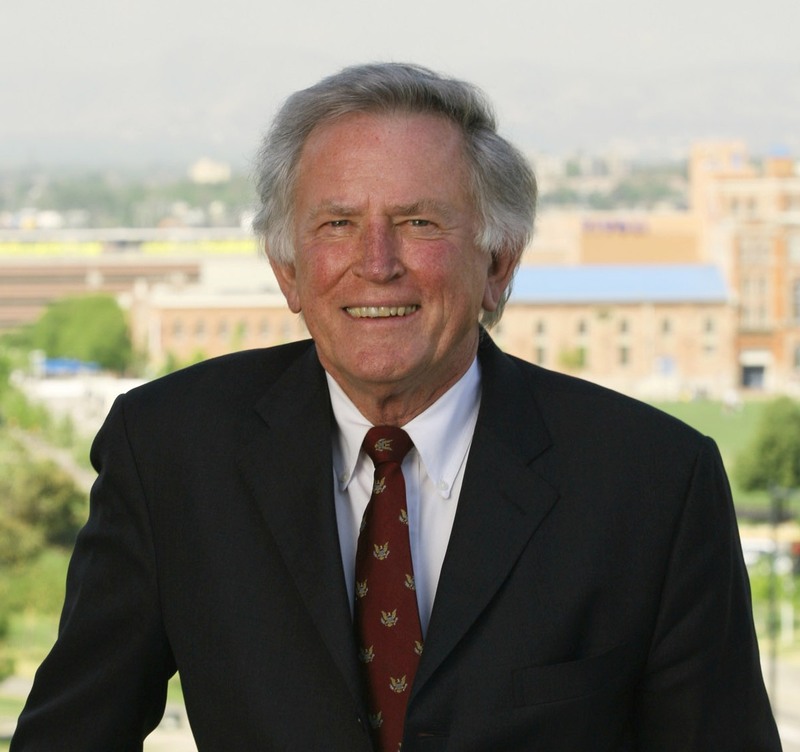 Two years later, Hart ran for the US Senate from Colorado, a state where Nixon had crushed McGovern two years before. He rode the post-Watergate Democratic tidal wave and entered the Senate at the tender age of 37. In 1984, Hart’s own presidential insurgency nearly knocked off Walter Mondale as he challenged Democrats to look to the future instead of their past. Can a group, defined solely by its religious affiliation, transform into the intellectual and social leaders of their time? Can they do it within three generations? 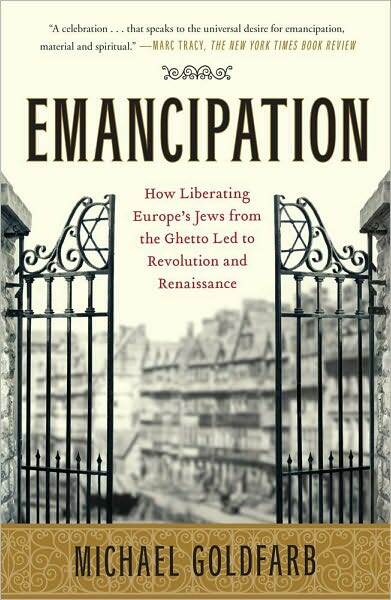 In Michael Goldfarb’s sprawling history of European Jews, Emancipation, the answer is yes. Until the eve of French Revolution and the rise of Napoleon, Jews of Europe were marginalized by society, segregated in ghettos, and denied the basic rights of citizenship in their native lands. It is astounding that from 1482 until 1796, all of Frankfurt’s Jews were housed in a squalid neighborhood called the Judengasse, which directly translated means Jewish alley or Jewish street. They were herded there by an edict from Emperor Frederic III and the ghetto gates were locked by the city burghers on nights and weekends. Even as these populations grew over centuries, they remained sandwiched into the same small plot of real estate. This was the way of life in cities and rural areas throughout Europe. 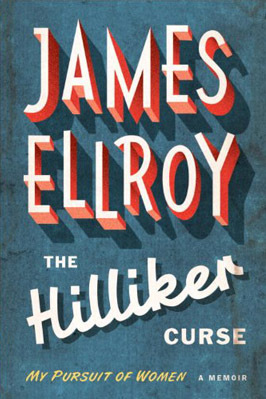 Dining with James Ellroy summons a conversation only found in novels written by James Ellroy. An austere staccato drove the narrative through all three courses, his dialogue came forth in great bursts in each of the three cities, and like in MUCH of his writing over the years, the discussion took several surprising turns. 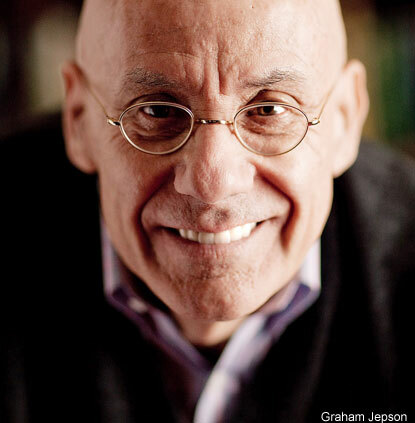 With that opening line seared into us, The Luncheon Society began its three city odyssey with alpha dog crime writer James Ellroy. Seated next to James throughout was Erika Schickel, the woman who is central to his life and perhaps the key that unlocks The Hilliker Curse, his memoir on how his mother’s grisly death drove the tenor of his relationship with women. Erika is also a friend of The Luncheon Society who has joined in the past. She also helped organize a wonderful gathering with her father, Richard Schickel, who is one of the best film writers in the industry earlier this year.